Guess the Breed - Now Through December 31st! 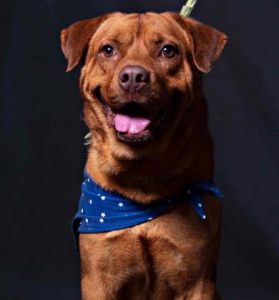 - Houston Pets Alive! 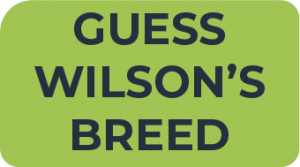 Guess the Breed – Now Through December 31st! Ever wonder what mutts are actually made of?! HPA! is full of unique mixed breed dogs that make wonderful pets! 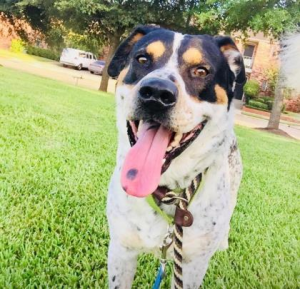 Did you know that mixed breed dogs are actually healthier than their purebred counterparts because of their diverse DNA makeup? Thanks to Camp Bow Bow, HPA! 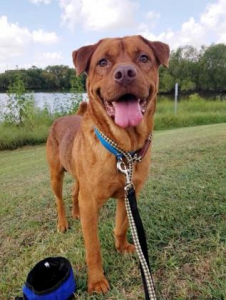 performed a DNA test on two of our rescue dogs, and we want to see if you can guess their mixed breeds! 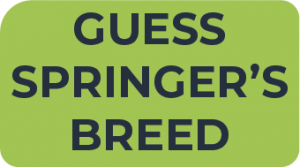 Whoever correctly guesses Springer’s and Wilson’s individual breeds (from most to least amount of genetic makeup) will win a prize valued up to $1,000! Both winners will be revealed after December 31st, and winners need not be present to win. In case of multiple winning guesses, the official winner will be determined by random drawing. Make multiple guesses to increase your odds of winning! If you don’t win the prize, you’ll at least get the warm, fuzzy feeling of helping to save lives through HPA! How to Enter: It’s easy! View the photos of Springer and Wilson below and read their descriptions. Get an even better look by visiting them at our shelter at 8620 Stella Link Road. Then, click the links below to enter your guesses ($10/guess with the 5th guess FREE!). You can enter as many times as you like! 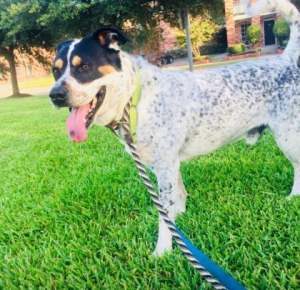 Just like his Astros namesake, Springer is a total ALL STAR! He is one cool cat… um… we mean, dog! Springer has so much love to give, just ask any of his human friends at HPA!. Whether you want to throw and catch some balls or just watch the game, Springer is the perfect baseball buddy! 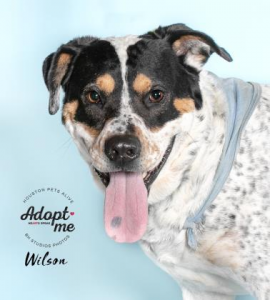 Wilson’s idea of the best day ever would be sleeping in and going on a few walks, followed by cuddling up next to you while you watch Animal Planet together. His super power is warming hearts and being trustworthy. 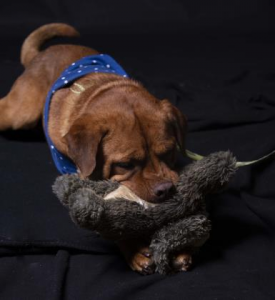 If you’re looking for a total cuddlebug then Wilson is your boy. He loves to chill out and relax. He’s been voted one of HPA!’s Champion Cuddlers!